Don’t get too excited. 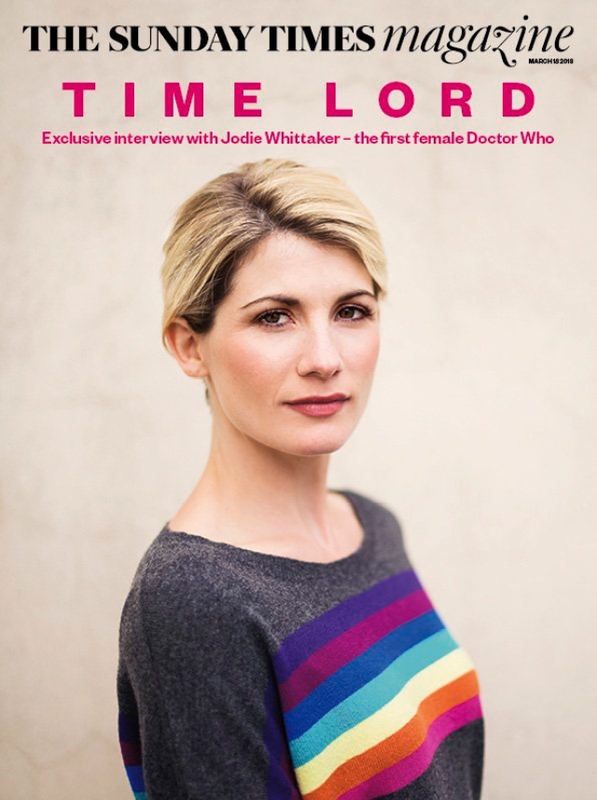 She’s not allowed to tell us how long she will play the Doctor. Wish the show would just start. If I were to guess, it would be based on ratings and pay. Previous PostPrevious Venom Movie Barely Shows Venom at All?